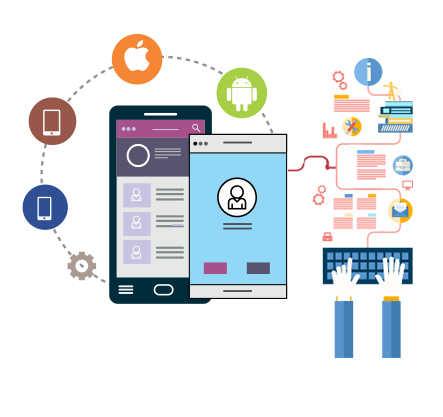 Inquisitor Infosoft Pvt Ltd offers frontline mobile and web applications development for different orientations and objectives. We have been making robust mobile apps that perform swiftly without any glitches and errors. To achieve the resonance with the adopted purpose of the client, our developers make detailed assessments beforehand. This helps them to generate high level resonance and thus resounding success is achieved! During the app design phase, care is taken to ensure the desirable attributes like competitiveness of the app in the users' domains while app store optimization is also worked upon! Alongside, appealing aesthetics and user experience design features are also embedded for seamless functionality of the app across the devices. We also make native apps that interact with the host device OS and hardware in an error free manner. Mobile applications have developed variegated demand in social economy and Inquisitor Infosoft Pvt Ltd has the expertise in all the niches. Ranging from marketing & sales and social to news and gaming, we can deliver any project creatively! With the advent of iOS technological advancements, we build elegant and engaging iPhone applications that will not only make your business lucrative but also performance oriented. Our professional iPhone application developers always design and develop user-friendly and easy-to-use mobile apps. With a view to make your iPad apps high-yielding, our experts delivers the superior quality of applications. We will make your iPad apps idea tops the chart by executing it accordingly. We exhibit our tenacity by making completely bug-free iPad apps. Be it social media, restaurants, health care, sports, education sector, etc., we design and develop every type of Android Apps for smartphones and tablets. 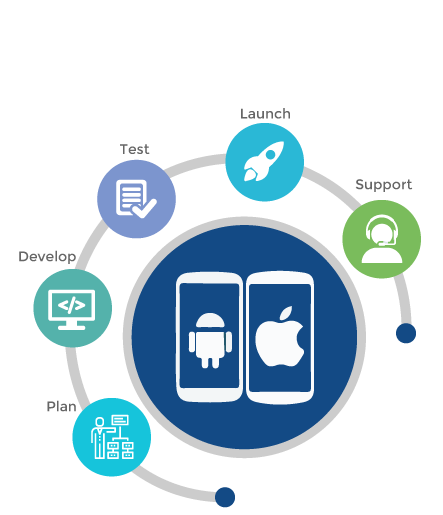 Our Android developers are passionate and professional in crafting the highest quality mobile application for you.